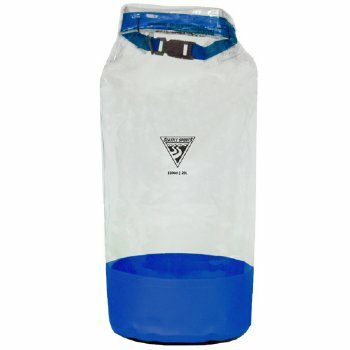 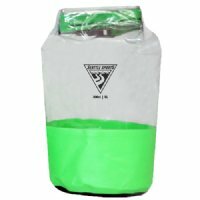 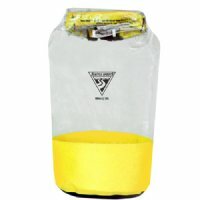 NSI's Clear Dry Bags offers a clear view of bag contents so you can locate your stowed dry gear and equipment easily. 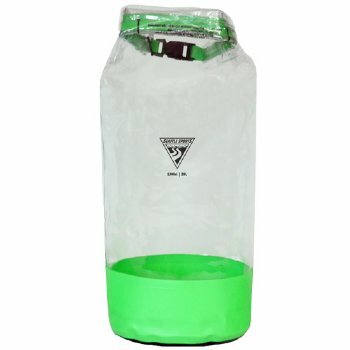 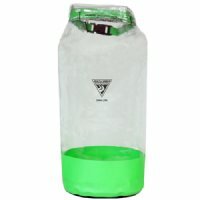 Built with a 3­roll closure, a rugged clear 20 oz. 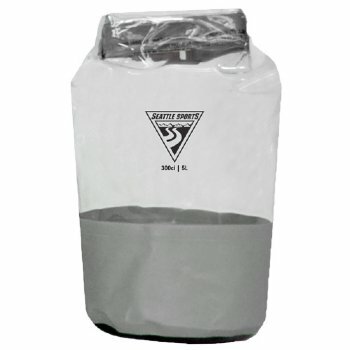 vinyl body and heavy­duty abrasion resistant bottom. Take along supplies while Stand Up Paddle Boarding, whether you're out for an hour or an all­daylong adventure. Available in three sizes. 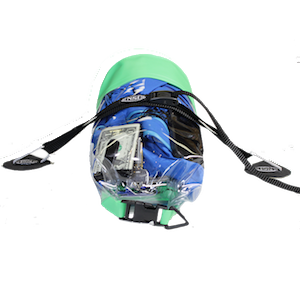 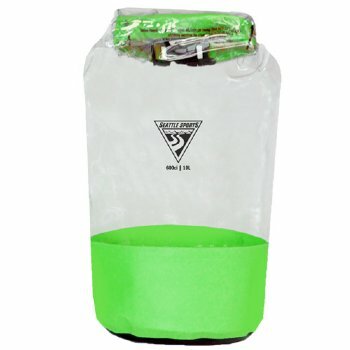 NSI’s Cam­ It Deck Attachment System is available as an upgrade for the Clear Dry Bags. 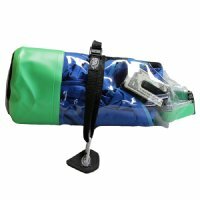 It includes two Rubber Deck Mounting Plates, combined with a cam buckle and gripper webbing, which runs through the plates, creating a secure system to tightly attach anything to the deck.